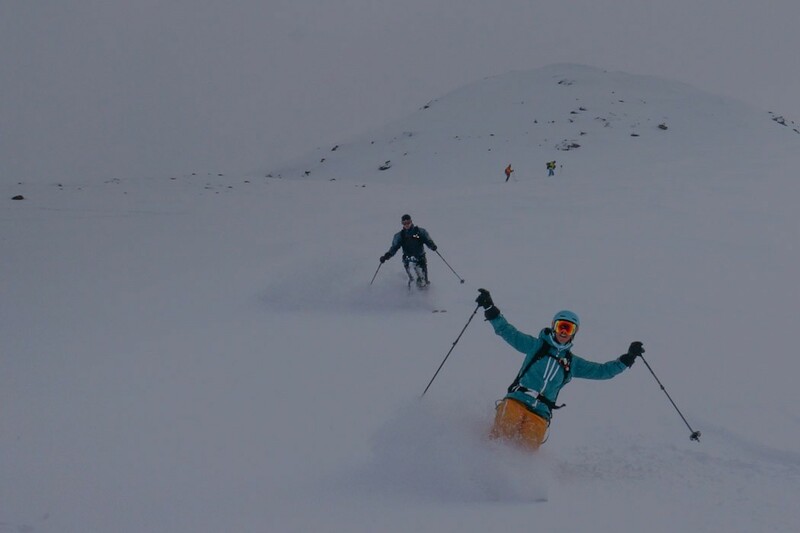 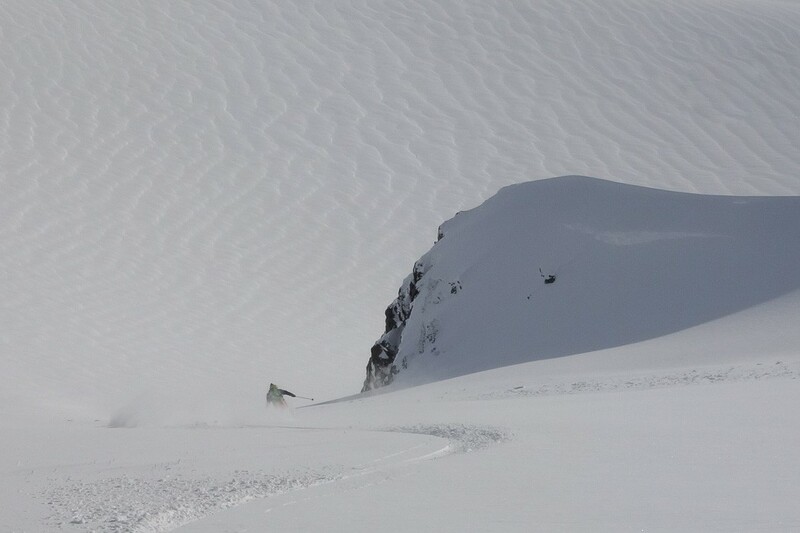 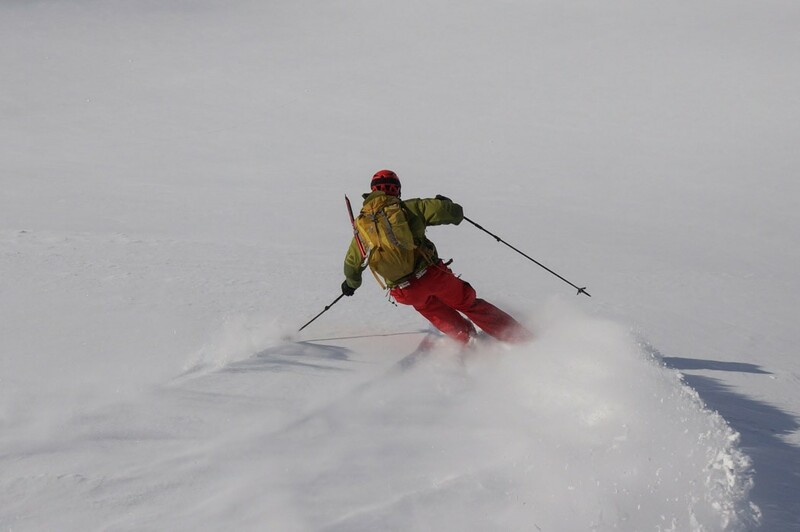 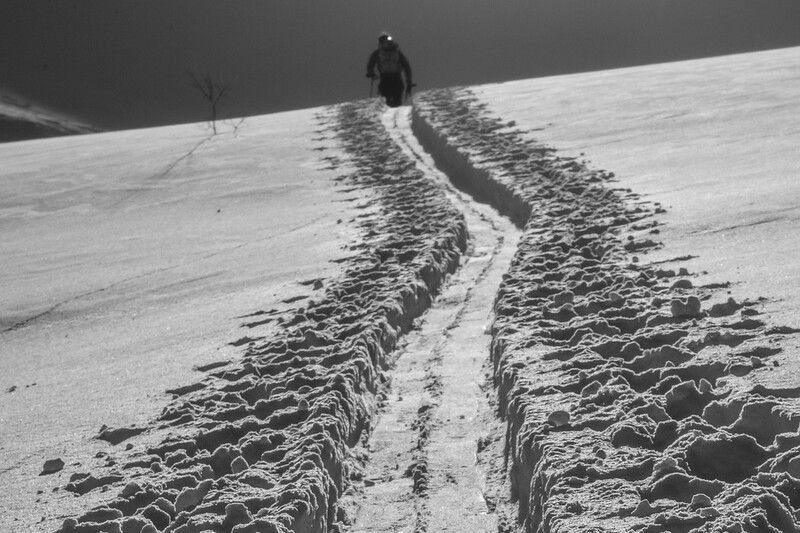 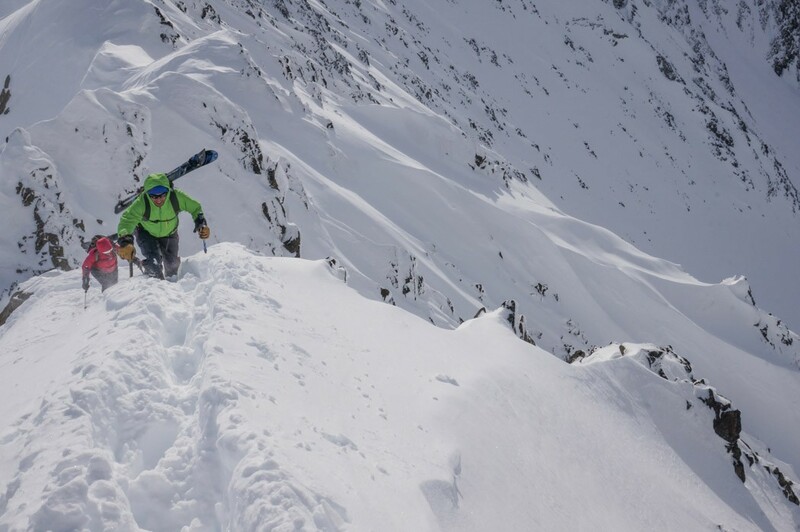 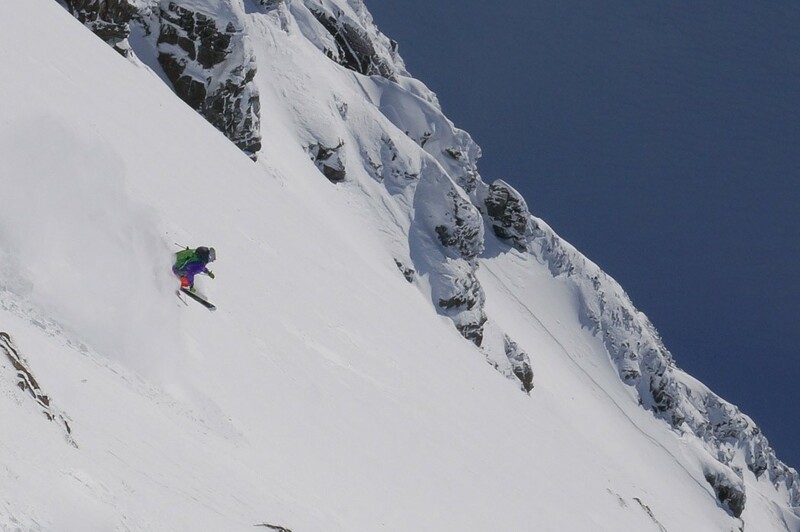 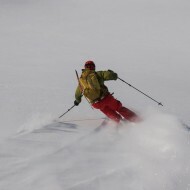 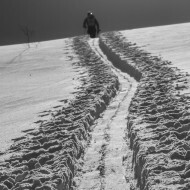 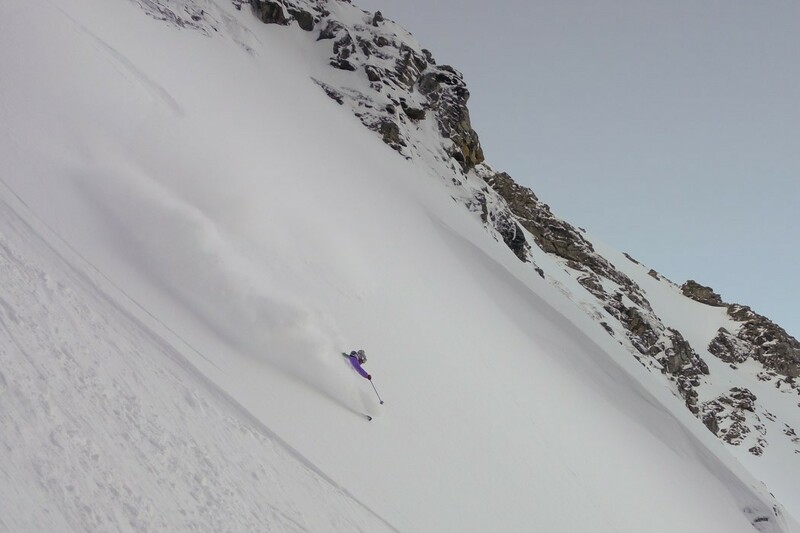 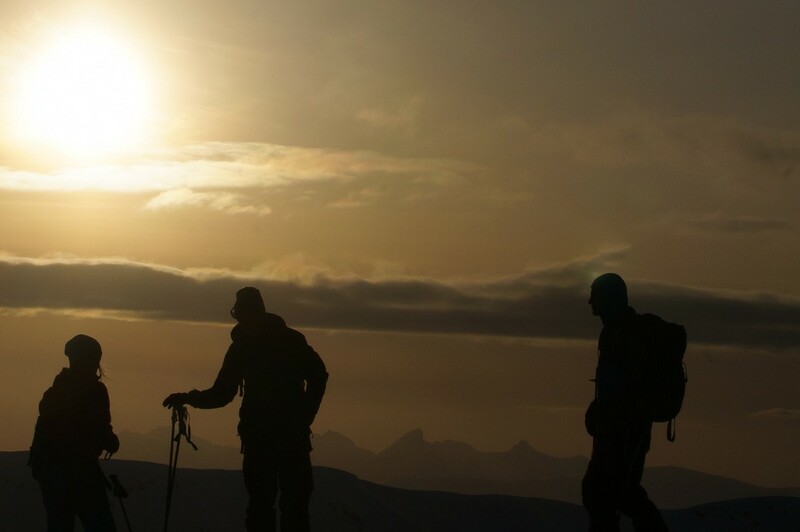 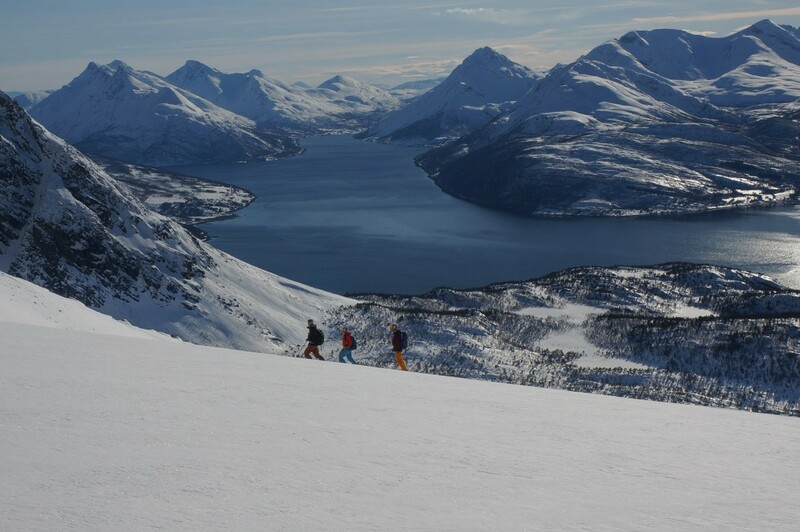 7 weeks of ski touring in Lyngen Alps winter/spring 2015, and more unforgettable moments shared with clients and friends. 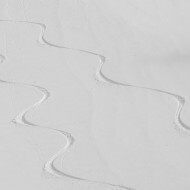 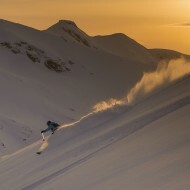 The vast area to explore, the golden light and regular snow falls, created the setting for many more powder turns and beautiful photos. 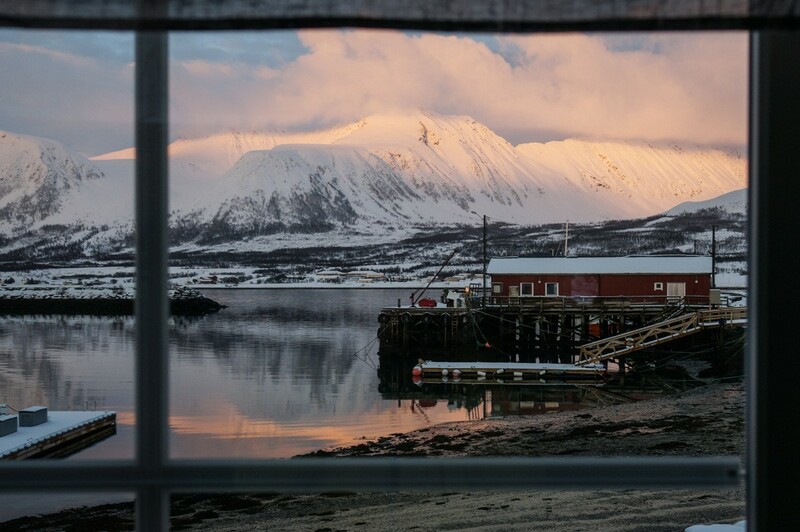 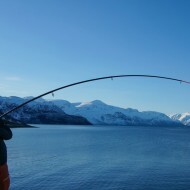 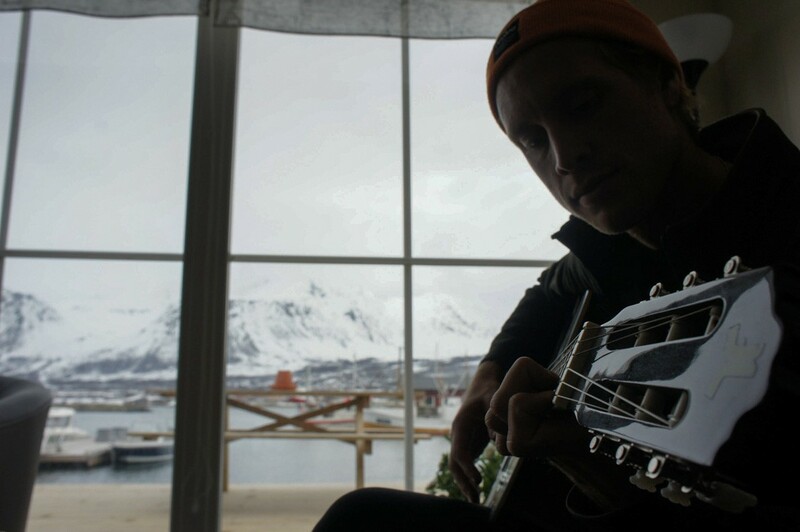 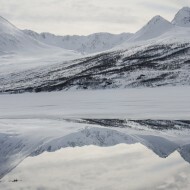 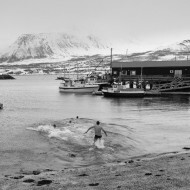 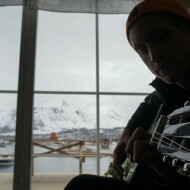 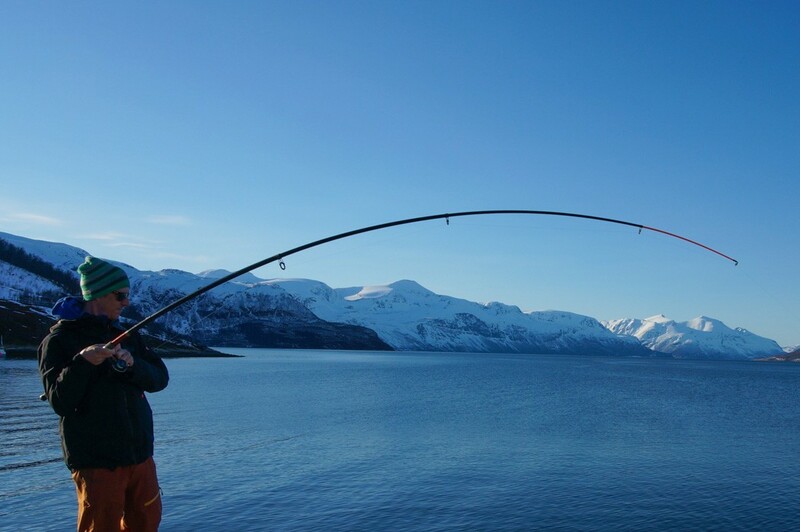 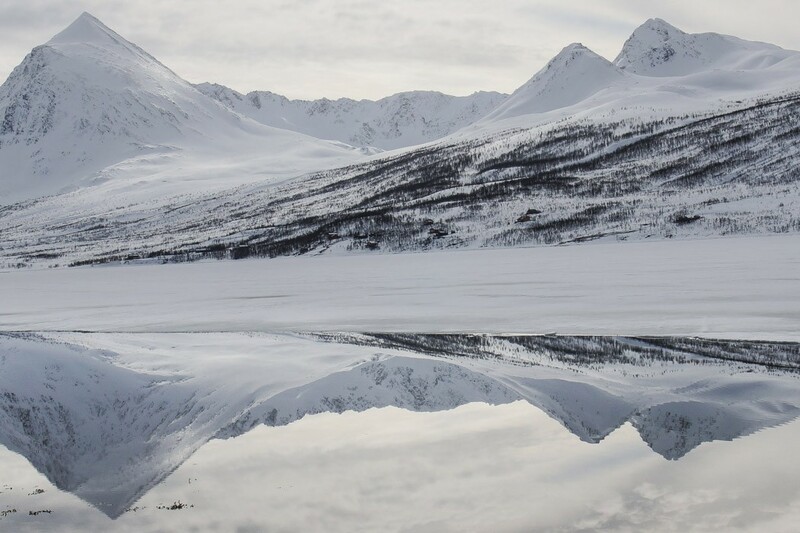 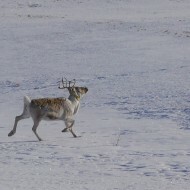 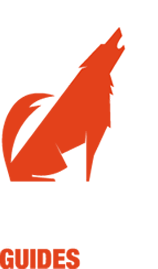 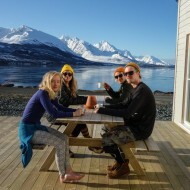 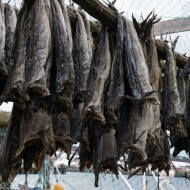 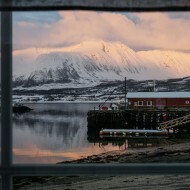 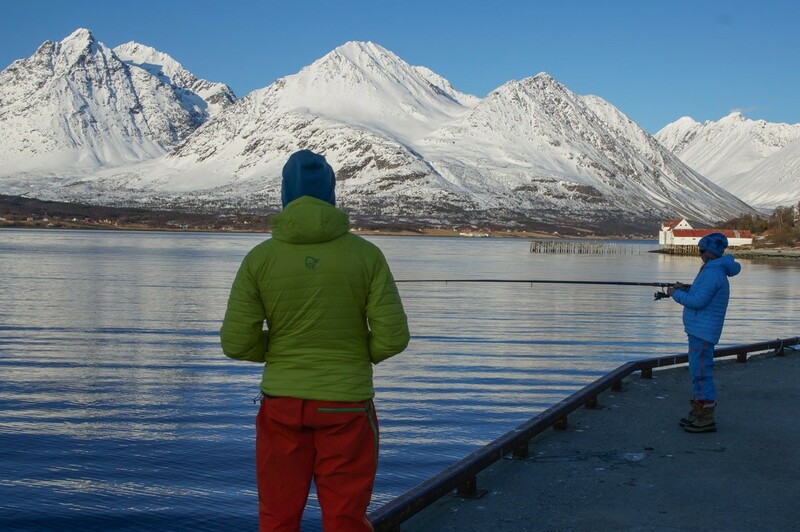 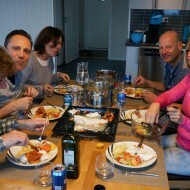 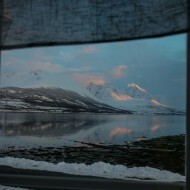 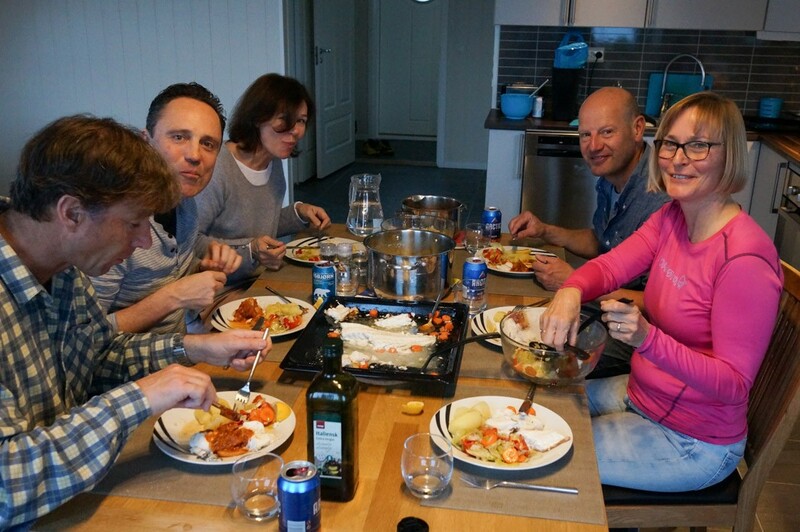 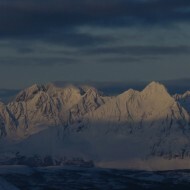 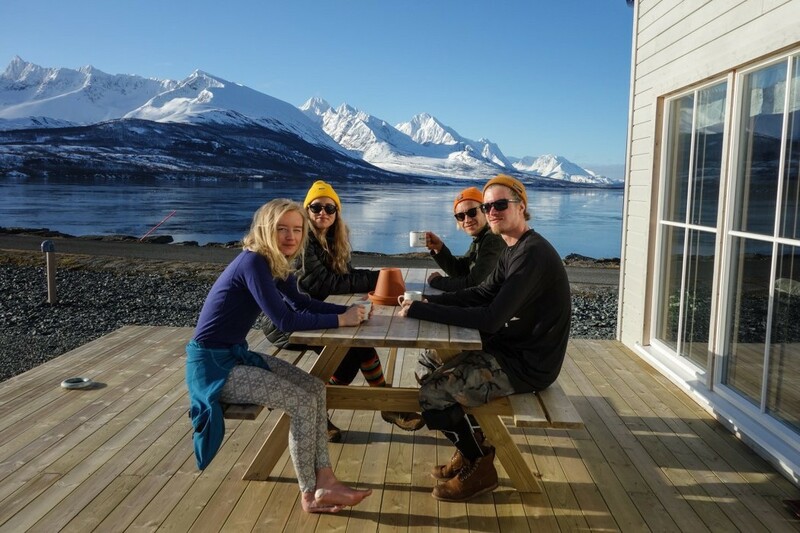 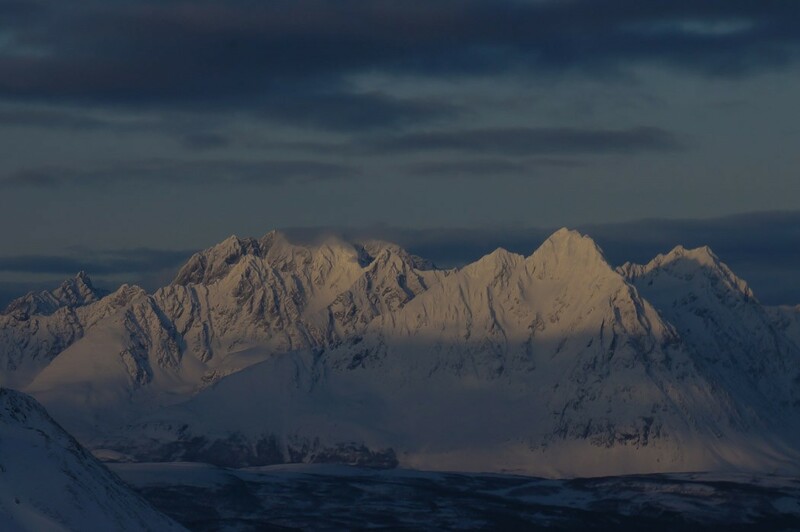 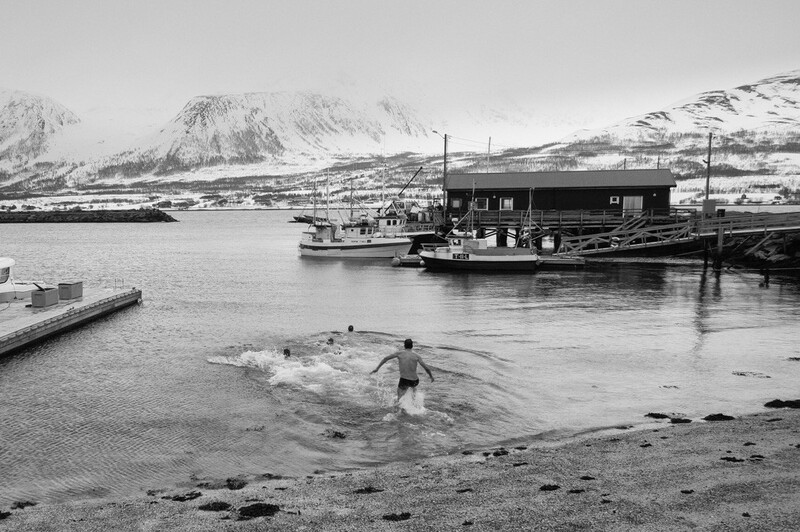 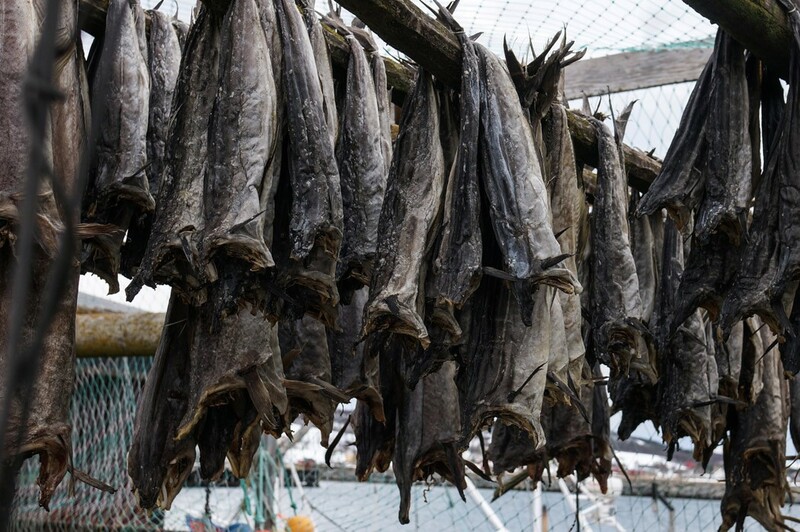 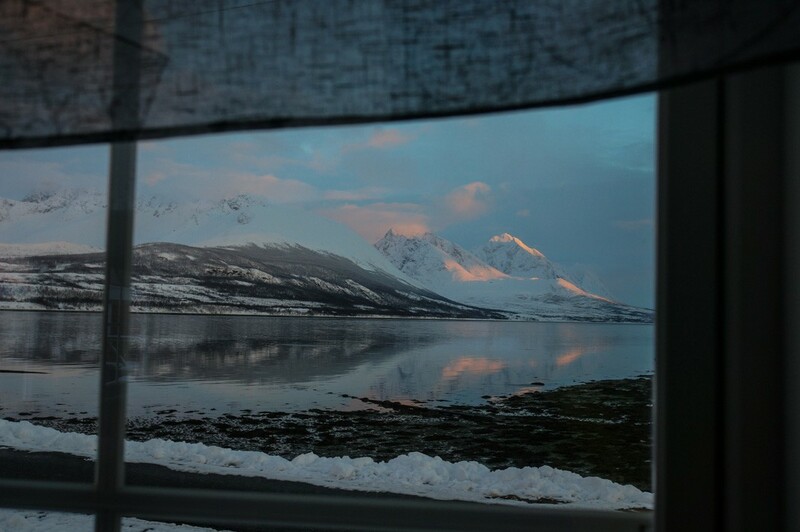 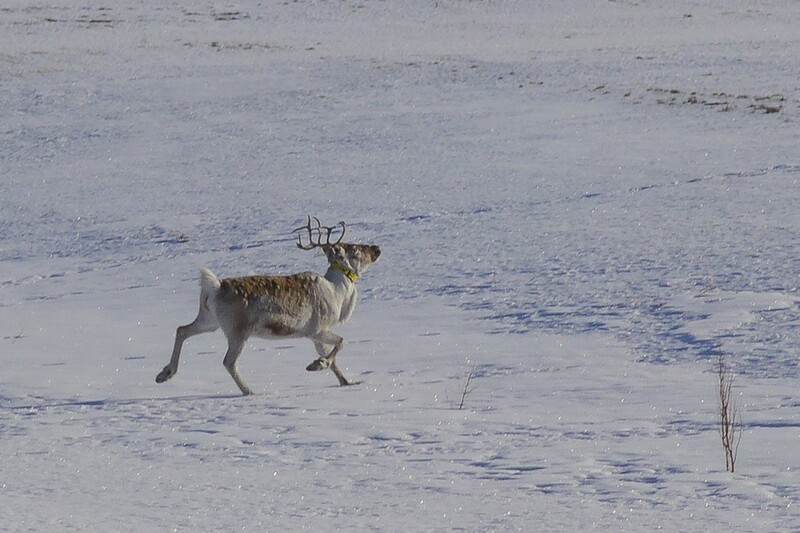 Most weeks we were based in our favourite lodge on the north-west part of the Lyngen peninsula. 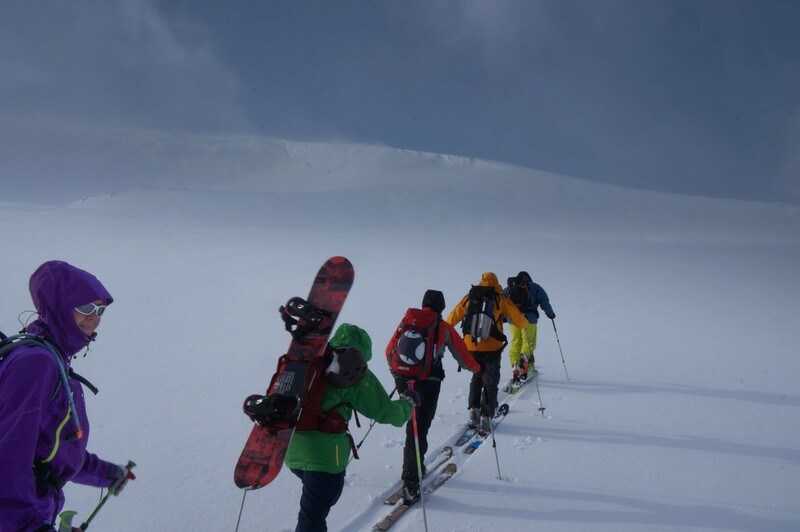 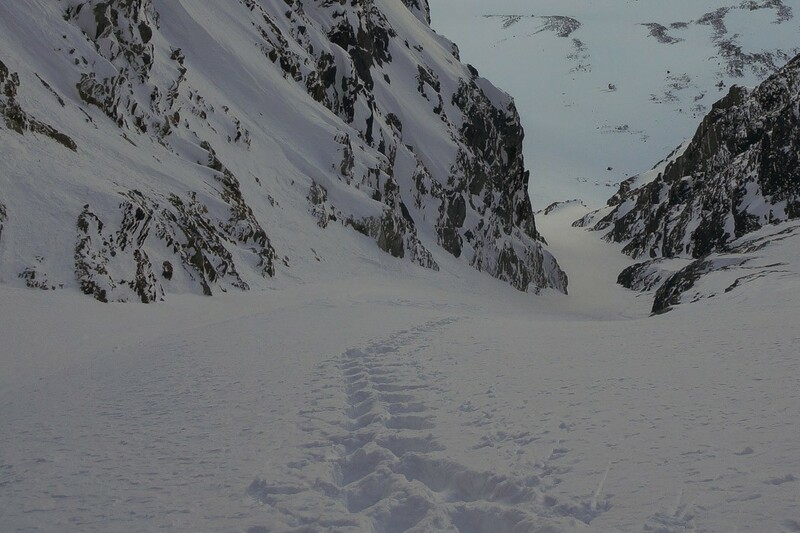 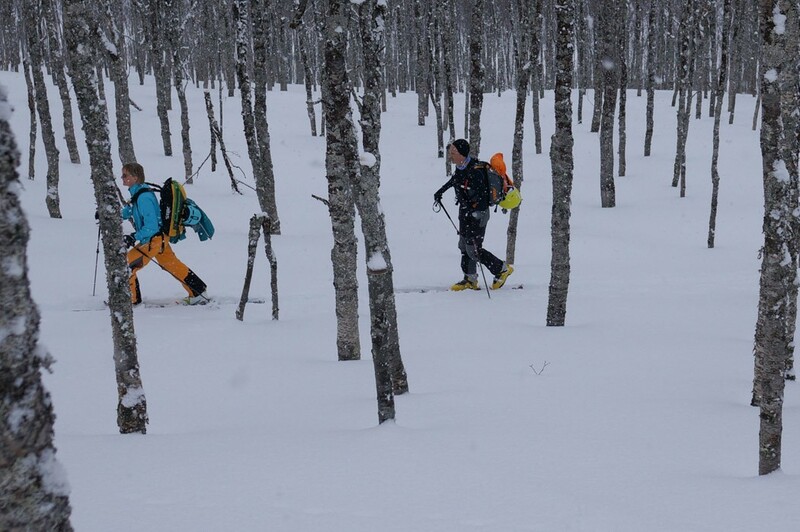 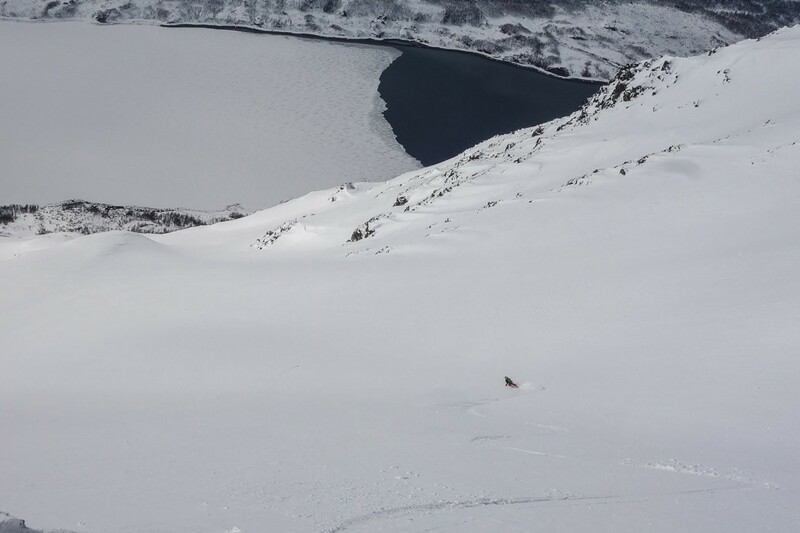 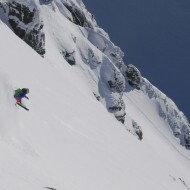 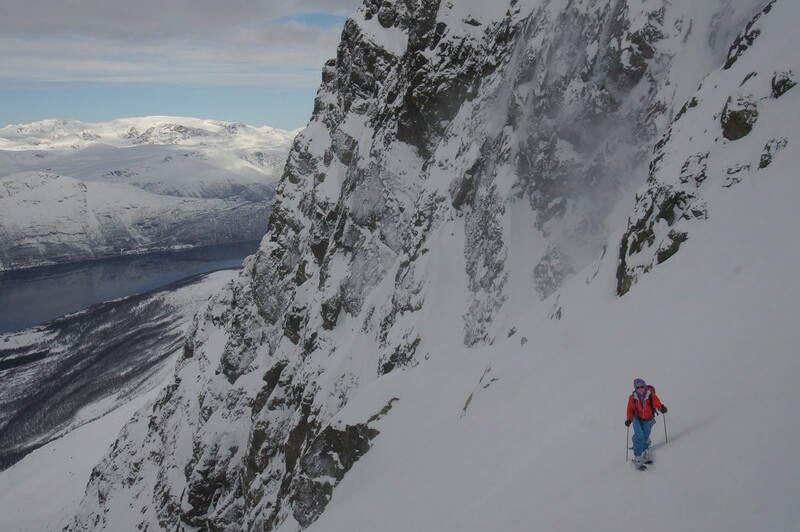 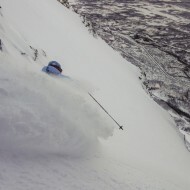 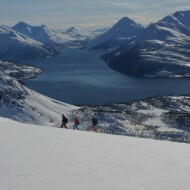 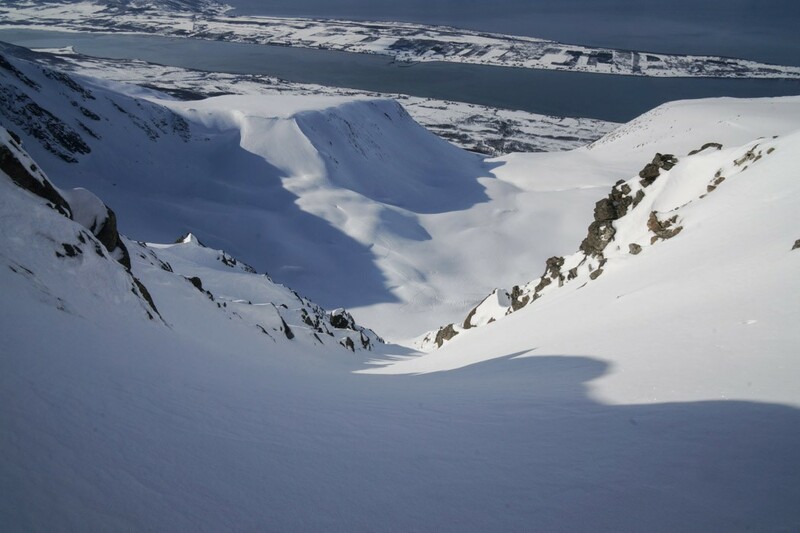 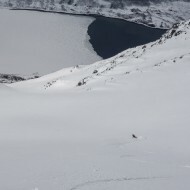 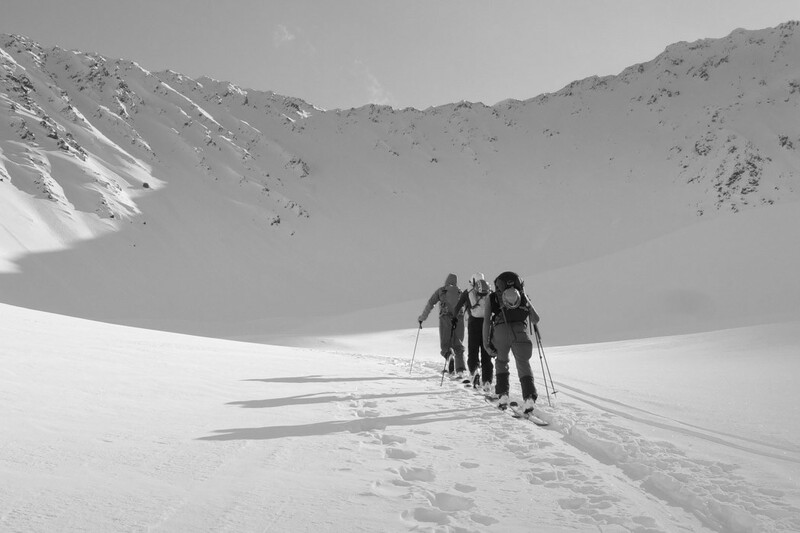 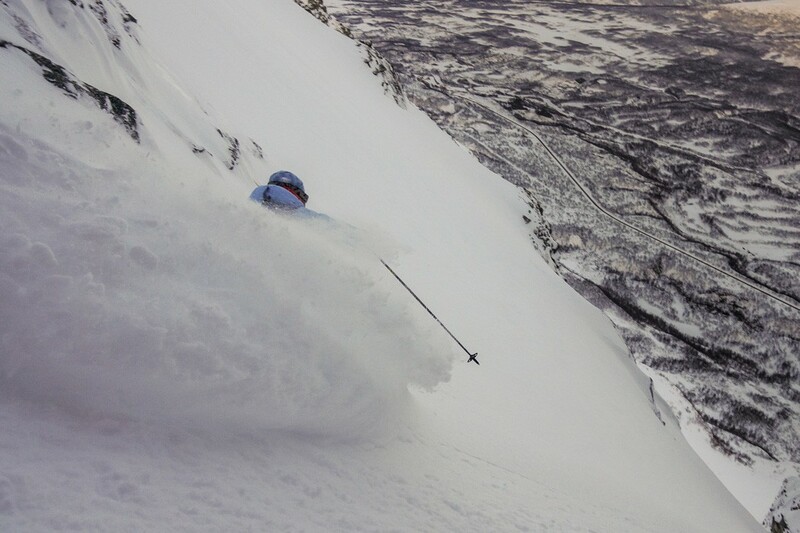 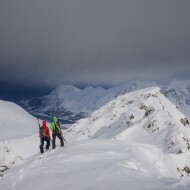 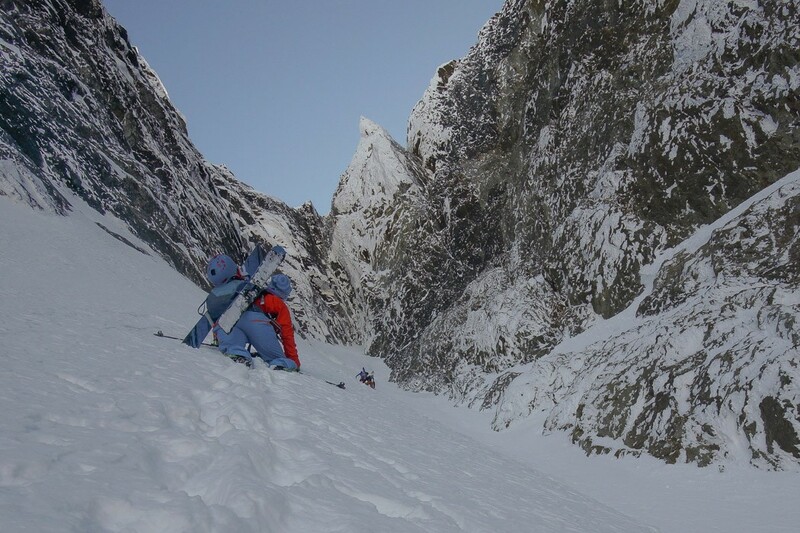 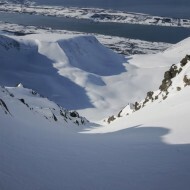 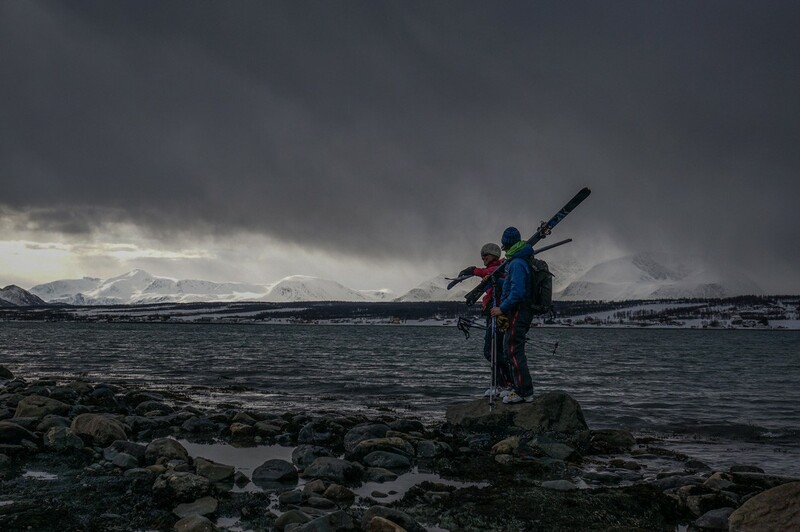 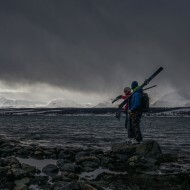 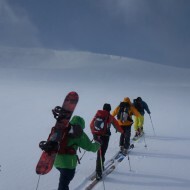 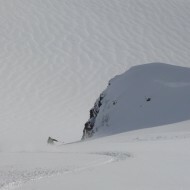 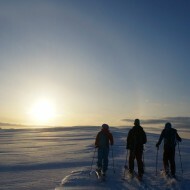 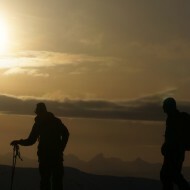 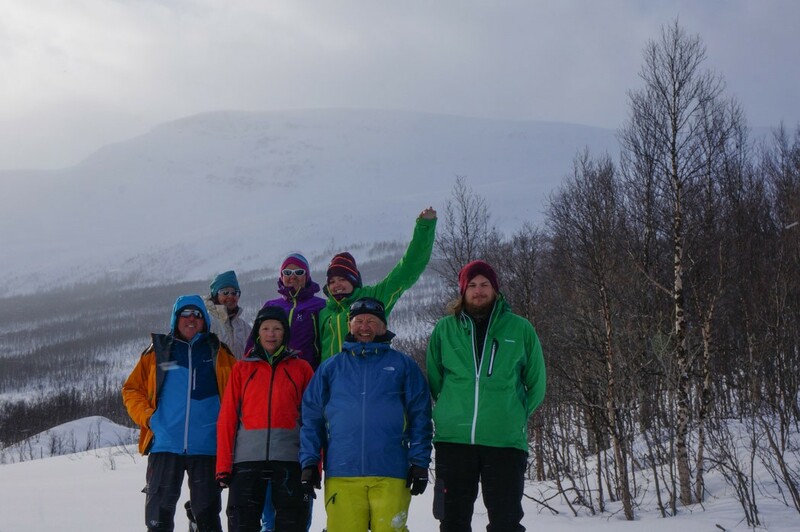 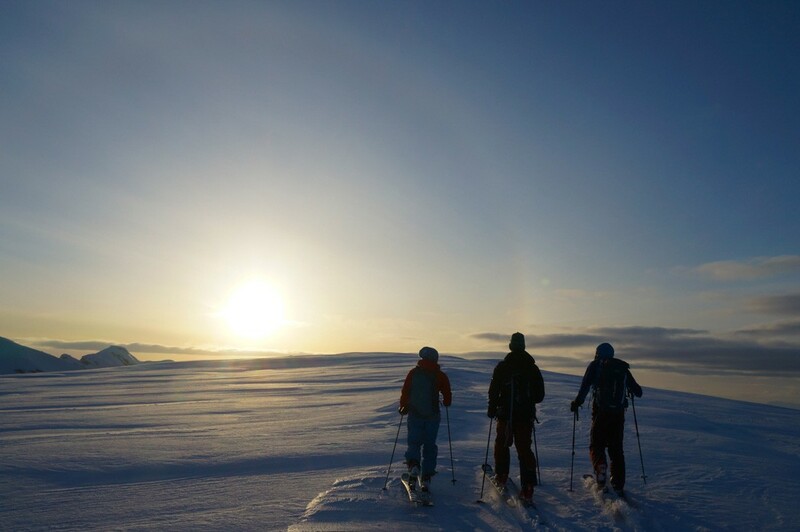 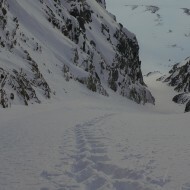 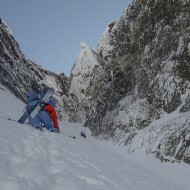 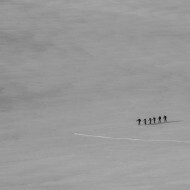 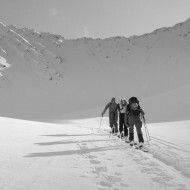 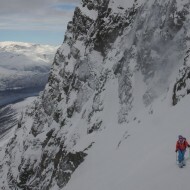 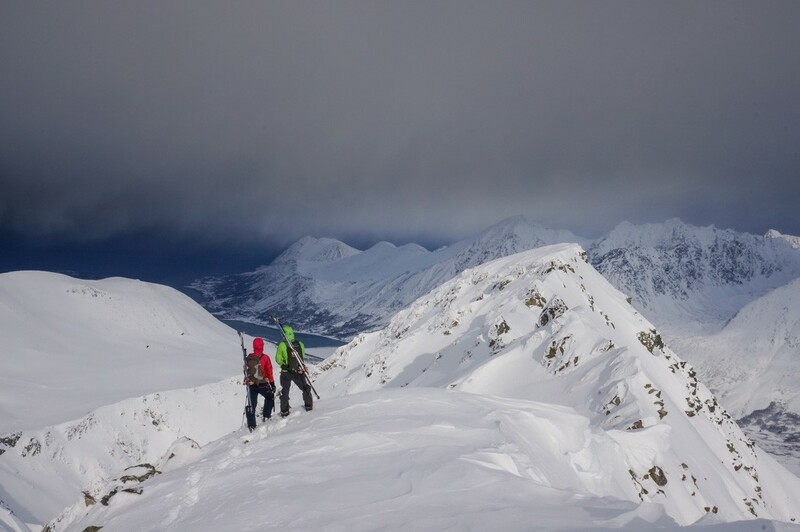 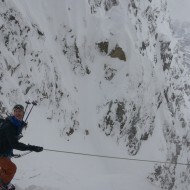 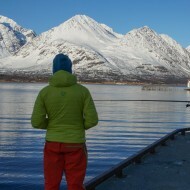 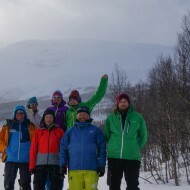 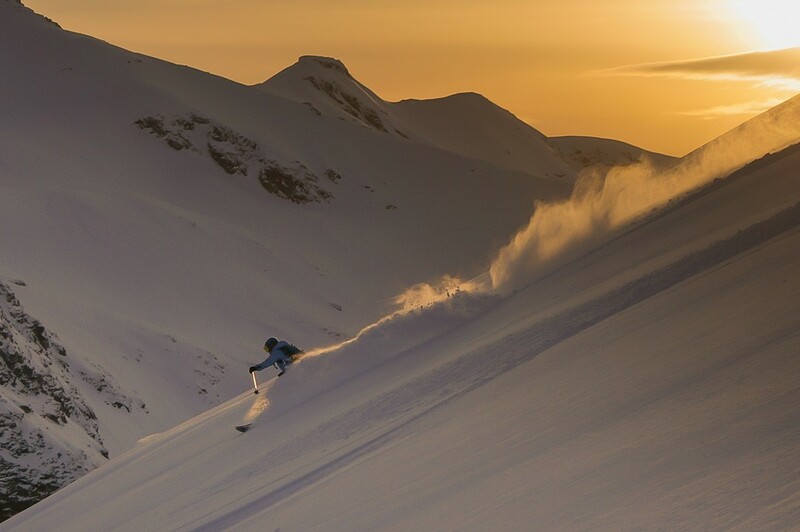 But with more well-travelled groups we also explored the southern half of Lyngen, where less ski mountaineers venture. 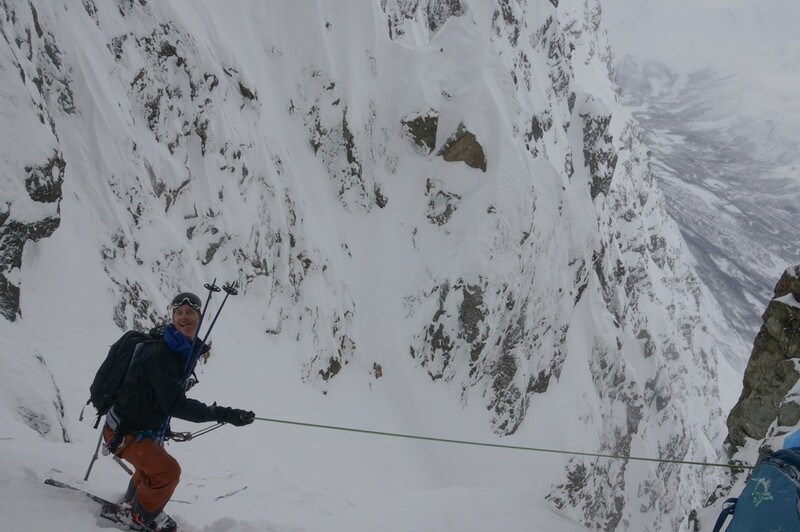 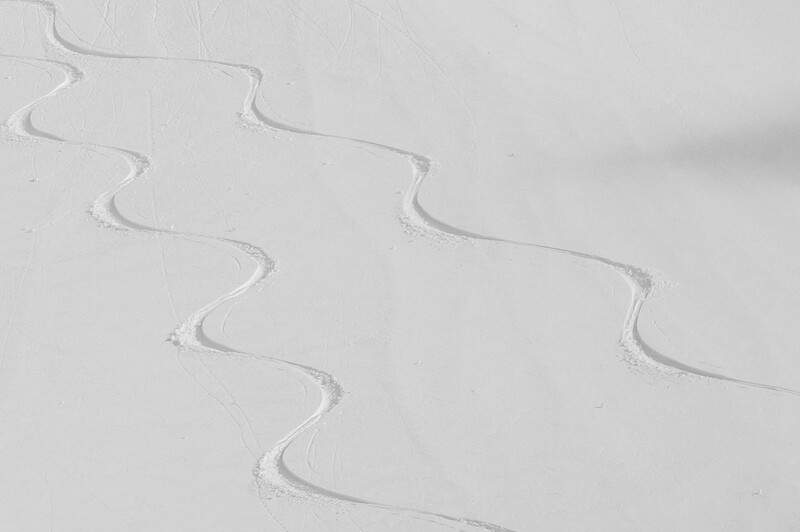 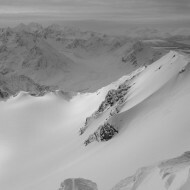 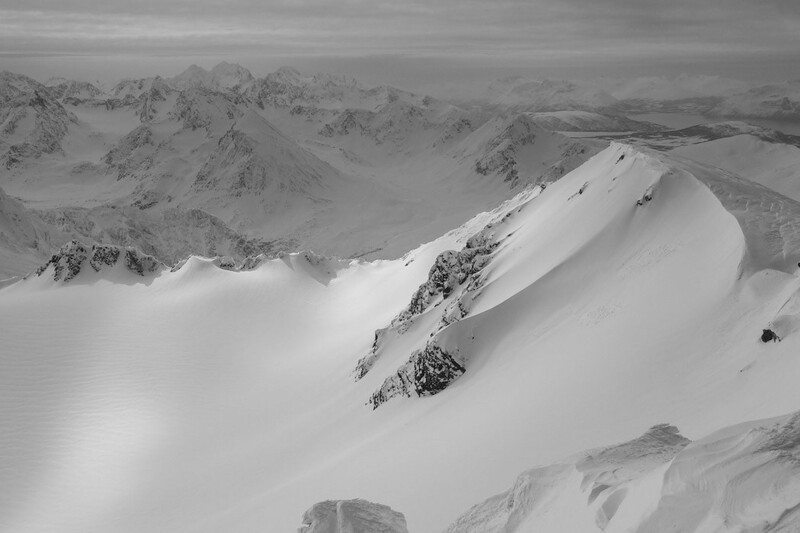 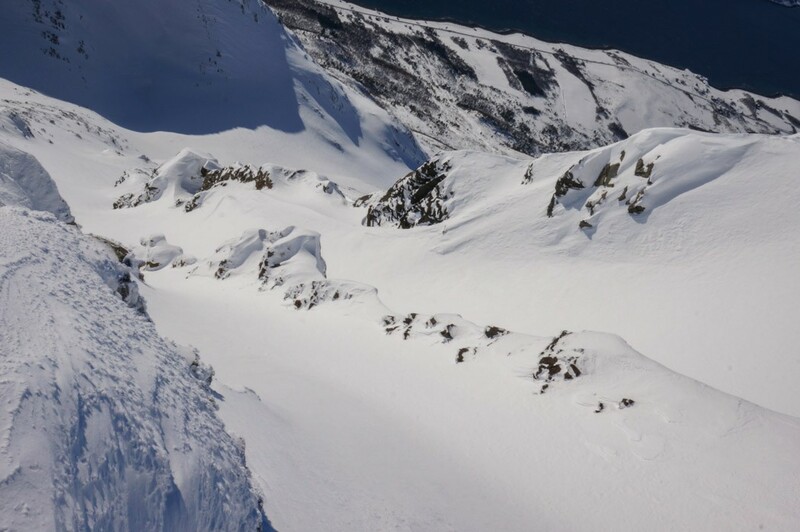 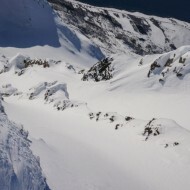 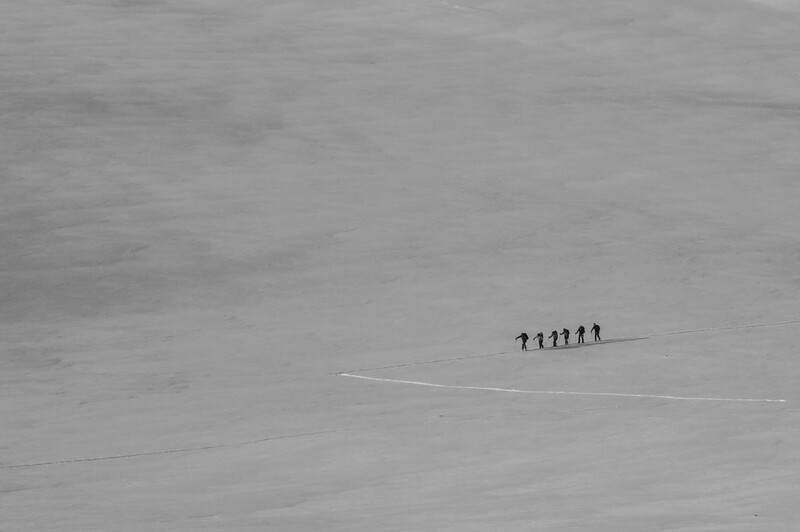 These alpine peaks rarely get painted by skiers drawing lines on their faces and in their couloirs.